Lock in a great price for Graysonside – rated 9.8 by recent guests! Great breakfast. Very helpful innkeeper that made our stay much easier and more interesting. The owner was very accommodating, the suite of rooms were comfortable, clean and well furnished, the bathroom was huge, stylish and practical. Breakfast had variety and was beautifully cooked and presented and the breakfast room was surrounded on three sides by a very pleasant garden, full of birds. 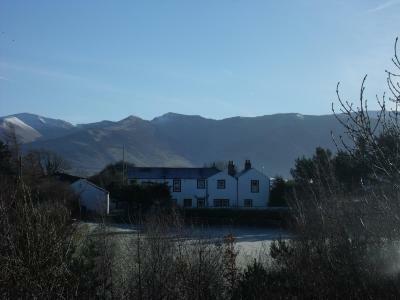 The wonderful fells seemed to surround the hotel and loom over it. 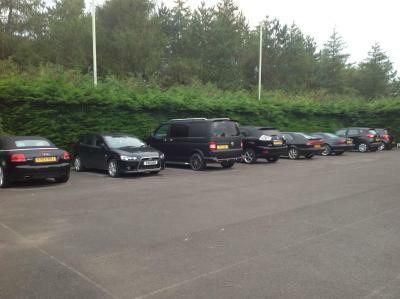 Huge car park too. Lovely suite with self catering kitchen, washing machine, separate living room was large and the bed room had ample storage. Clean and well appointed bathroom.Breakfasts were huge and delicious. Hosts were friendly and helpful. This location was excellent for exploring The Lake District without suffering from tourist congestion.I would recommend this to any friend spending time walking or driving The Lakes. Have to mention the heating was fast and we felt cozy even on the coldest rainy night. Home away from home. Very welcoming owner, pleasant and easy to talk to. I was very pleased with the cleanliness and quality of the facilities. Fresh milk available, tea and coffee coming from local Cumbrian company, toiletries of good quality etc. The breakfasts were great with refrigerated products, juice, yoghurts etc and fresh seasonal fruits, blueberries, strawberries etc etc and a wide variety of cereals. The cooked breakfasts and service were also excellent, the breakfast room is large with plenty of space around all the tables, just couldn't fault anything. Plenty of parking space available too. Everything is perfect. Room is spacies, super clean, well arranged. Breakfast is supper. Our host is extremely nice and helpful. Breakfasts were amazing. Accomodation spotless. Owners, Janette and Andrew, were very welcoming. Taxi from Cockermouth was less than £5. We stayed 5 nights and will definitely stay again. 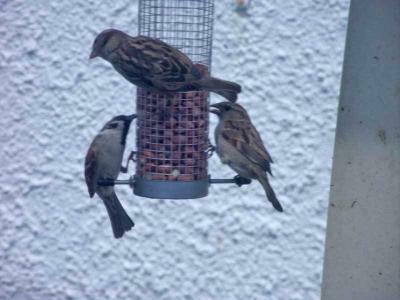 Friendly hosts, excellent breakfast, woodpeckers on the Bird Feeder! Lots of parking. We had the most enjoyable stay at Graysonside. The room was spacious, cosy and comfortable. 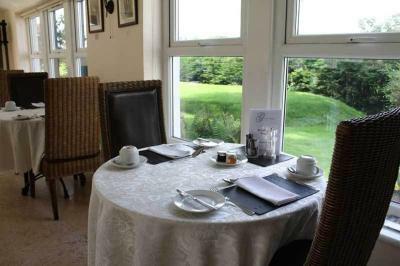 The dining room was a delight-- and the breakfast was marvellous. The hosts-- Janette and Andrew were helpful, friendly and efficient. We were given a tour of their excellent place before we left. We were most impressed with their development of their property. We would recommend Graysonside to families, couples, groups and solo visitors. We hope to return. 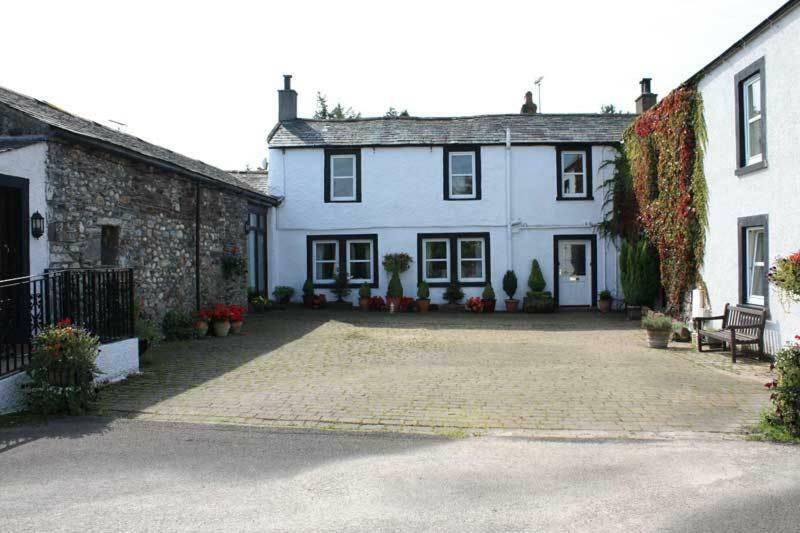 A former farmhouse on the western edge of the Lake District, Graysonside offers award-winning accommodations just over 1 miles from Cockermouth. This Cumbrian guest house provides stylish rooms with attached bathroom with free WiFi and on-site parking. Each room at Graysonside has private bathroom facilities with shower or bath. 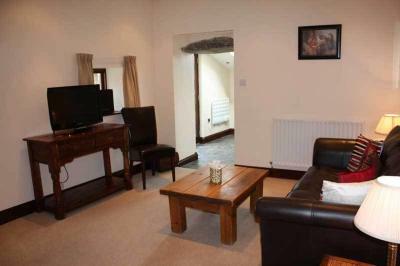 There is a TV, hairdryer and tea and coffee facilities in all rooms. A full English breakfast is served each morning, featuring local Cumberland sausage, bacon, tomatoes, mushrooms, beans and eggs. There is a continental option with cereals, fresh fruit, tea and coffee, as well as omelets, bacon sandwiches, and smoked salmon with scrambled eggs. 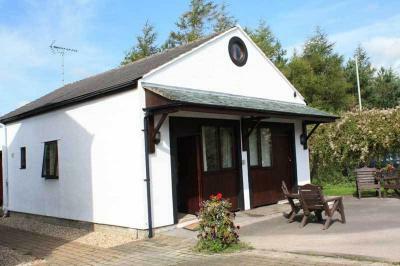 The guest house is a 10-minute drive from Bassenthwaite Lake, and Whinlatter Forest Park, just outside Keswick, is around 12 minutes away. Lake Windermere and Coniston Water are both around 1 hour’s drive. When would you like to stay at Graysonside? 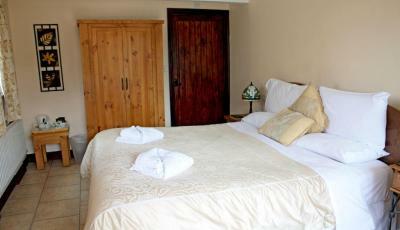 This double room features a TV, hairdryer and tea and coffee facilities. Pets are not allowed in this room. 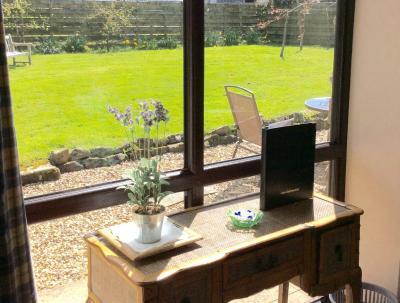 This twin/double room has ground-floor access and features an en-suite shower room. 1 dog is allowed in this room on request and at an extra charge. 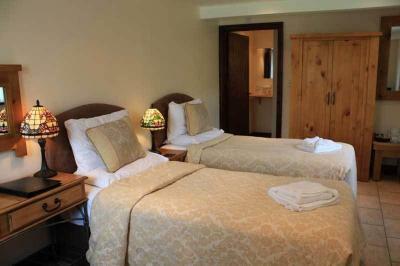 This suite offers spacious accommodations as a king or twin room. 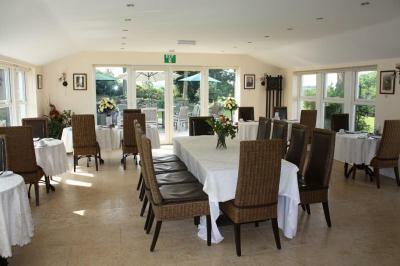 The room features a seating area and views over the surrounding countryside. Pets are not allowed in this suite. This suite is available as a king or twin room. This room features a sofa and en-suite shower room. Pets are not allowed in this suite. This apartment has a private entrance and features a lounge, dining area and kitchen. Pets are not allowed in this apartment. This suite features 1 double bedroom, 1 single bedroom and a private lounge area. Pets are not allowed in this suite. This double room has an en-suite shower room. Pets are not allowed in this room. This apartment has open-plan lounge, kitchen and dining areas. 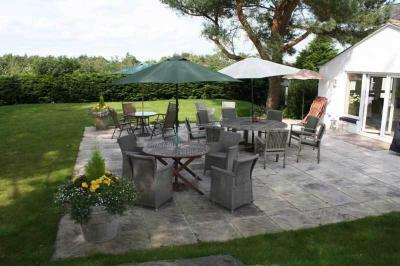 Features include private entrance and private garden. 1 dog is allowed in this apartment on request and at an extra charge. 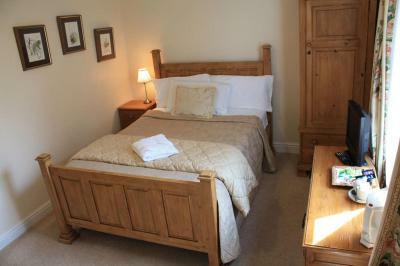 This room has ground-floor access and features a king-sized bed and en-suite shower room. 1 dog is allowed in this room on request and at an extra charge. House Rules Graysonside takes special requests – add in the next step! ATM card Debit card Other Greatwall Peony Dragon Pacific Jin Graysonside accepts these cards and reserves the right to temporarily hold an amount prior to arrival. Graysonside accepts these cards and reserves the right to temporarily hold an amount prior to arrival. Pets are allowed on request in specific room types only. An extra charge will apply and only 1 pet is allowed. 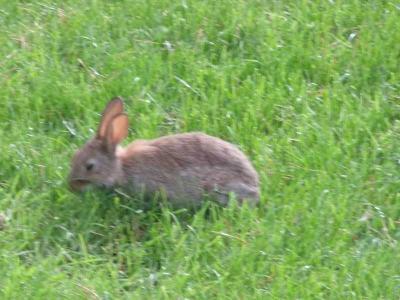 Please read room descriptions carefully for pet policy details. Children under 2 years are allowed to stay on request in the Standard One-Bedroom Apartment only. An extra charge will apply. One cot is available on request for the Standard One-Bedroom apartment only. What we didn't like was the appalling weather-- which no one could help. BUT-- because we were so cosy and comfortable-- it didn't matter. Great place. Lovely host made good suggestions, everything clean and tasteful. Great breakfast. Very friendly hosts. Breakfasts excellent. Spotlessly clean. Bed and linens could have been nicer. I have stayed at Graysonside several times and as always I found everything up to an exemplary standard. 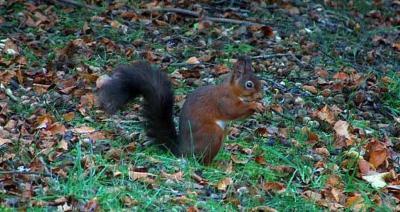 Unfortunately, this time we didn't see any red squirrels in the garden during breakfast, but I suppose that would have been hard to arrange!